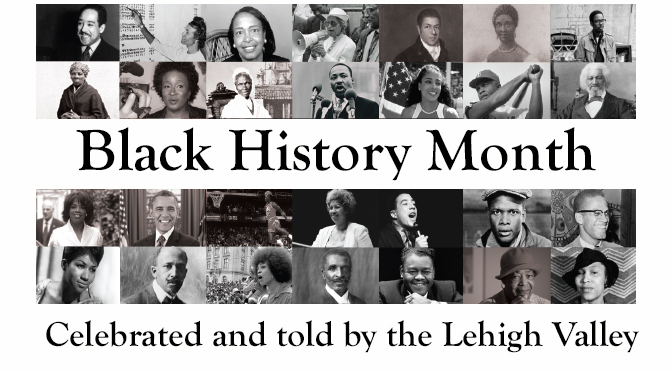 To celebrate and bring awareness to Black History month The Valley Ledger is inviting Lehigh Valley residents to share their point of view about important figures, events, and notable reasons for why we celebrate Black History Month. If you would like to share your views with The Valley Ledger please send your submission to info@thevalleyledger.com. A historical figure to note with the upcoming month of February is Malcolm X. Malcolm’s life gives us clear lessons to understand and live by. I will give a brief understanding of my interpretation of Malcolm. He grew up in a difficult environment that was not void of love. It was a time when he experienced the death of his father, the struggles of his mother, the impacts of racism, and more. 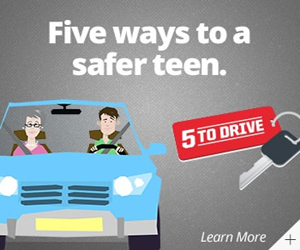 During his upbringing, he followed misguided thoughts and influences that eventually led to his imprisonment. It is at this point, that I would like to sight the lesson of how ignorance can be cured by knowledge. He was influenced in prison to educate himself and this education brought light to the darkness that existed in his world. 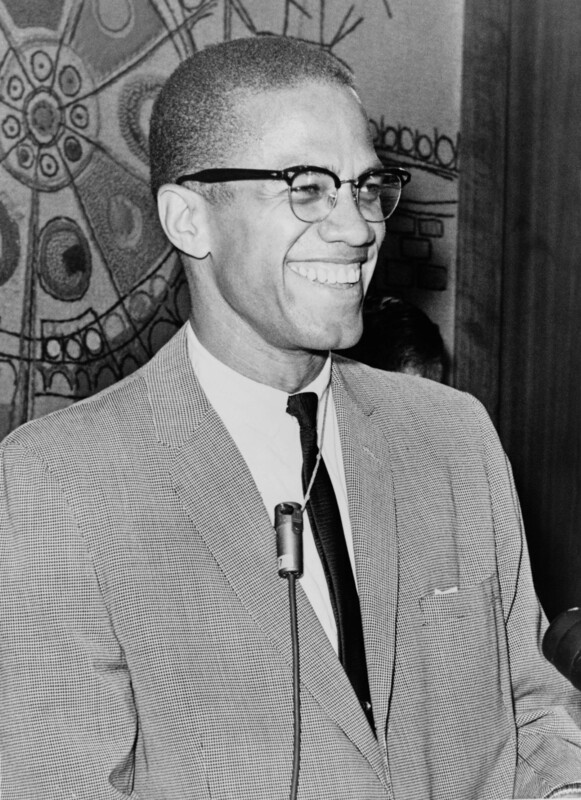 When he was released from prison, he eventually became one of the leaders of the nation of Islam. He subsequently married and created his own family. Malcolm teaches us all that we are not defined by our mistakes. We all have the opportunity to learn truths that may not have been fully understood during our prior experiences. Throughout his life, he continued to stand firm in his beliefs and alter them when he awakened to new truths and realities. He teaches us that we can recreate and re-invent ourselves. We all have a purpose and an important place in society.